It is hard to raise teenagers today. It is even harder when the teenager is in need of counseling simply because teenagers respond differently than adults. Liahona Academy wants to help you parents understand these difference apply even more to boys than girls. When we look at teenagers we think “almost adults” and physically that may be true but mentally nothing could be farther from the truth. The brain inside that grown-up looking skull is still growing. In fact the brain continues growing until the early to mid 20s. Youth, despite feeling “grown up”, do not actually psychologically mature at the same rate as their bodies. This works against them in a traditional counseling situation because they lack the neural pathways and the emotional maturity to not only receive counseling but to process the techniques from a single session and distill that into real-life applications. As parents, it is difficult to know what to do with someone who looks like an adult but certainly cannot act like one. 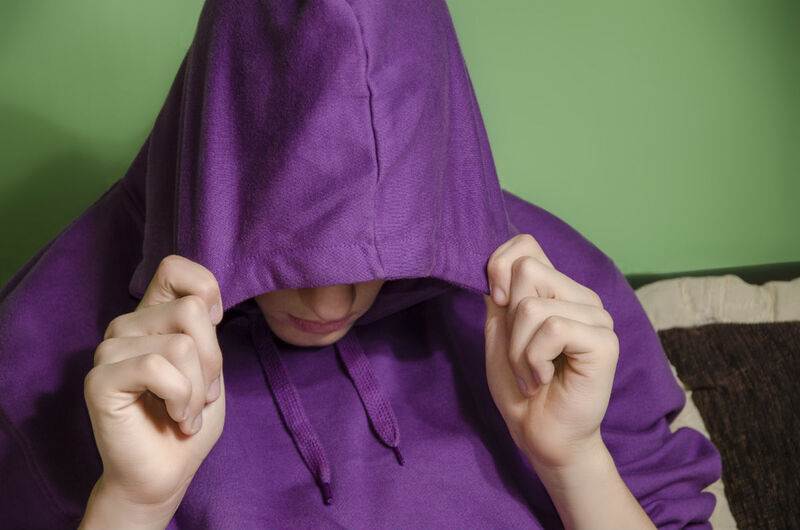 No one is to blame but there is help available for troubled teens and their families. Despite blossoming into individuals and staking their claim as sentient beings, teenagers are often preoccupied with the notion that they are not exactly the same as their peers. It is a confusing time. In peer group counseling sessions it is hard for the teenage brain to see themselves as “troubled” in the same way as the other members of the counseling group are troubled. Teenagers lack the appropriate cognition to view themselves objectively enough to achieve see themselves as part of that “troubled” group. They insist they are fine when their behavior demonstrates otherwise. Teen boys are more likely to be troubled than teen girls because at the same age the teen boy brain has not developed as quickly. When parents notice their son struggling with negative behaviors the first impulse is to get them into counseling. For troubled teen boys this may only compound the problem because of their biology. Moms and dads it is not your fault. When some troubled youth leave the counseling session too often the lessons learned are left behind simply because they cannot “see” the need for it in their own lives. It is not necessarily that the teen is being obstinate or rebellious even though they are acting out in self-destructive ways. They are actually physically incapable of processing the way most adults can. Some teens do not know what to do so their behavior shifts and they may experience depression and/or abnormal euphoria. For troubled teen boys who are really struggling in this area extended counseling is likely the better choice. No parent of a troubled teen would call the journey easy but for those parents who have faced the choice of placing their son in a therapeutic boarding school they do attest to it being the best place for their son. It is a tough decision to make. However, the research is showing for some troubled teen boys it may be the only answer. Therapeutic boarding schools, like Liahona Academy, offer multiple approaches which are necessary to best help troubled teen boys.